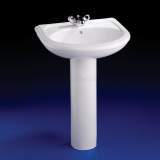 Elegant and timeless appeal. 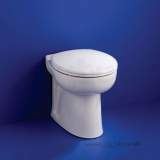 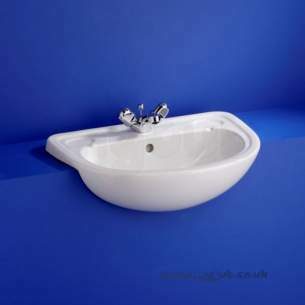 A design classic with subtle moulded detailing, it blends effortlessly into a modern or traditional settings. 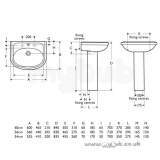 For fixing to square edged countertops with securing clips provided. 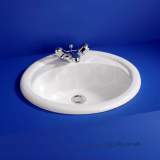 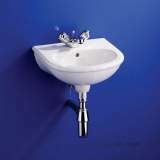 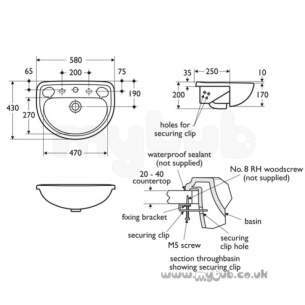 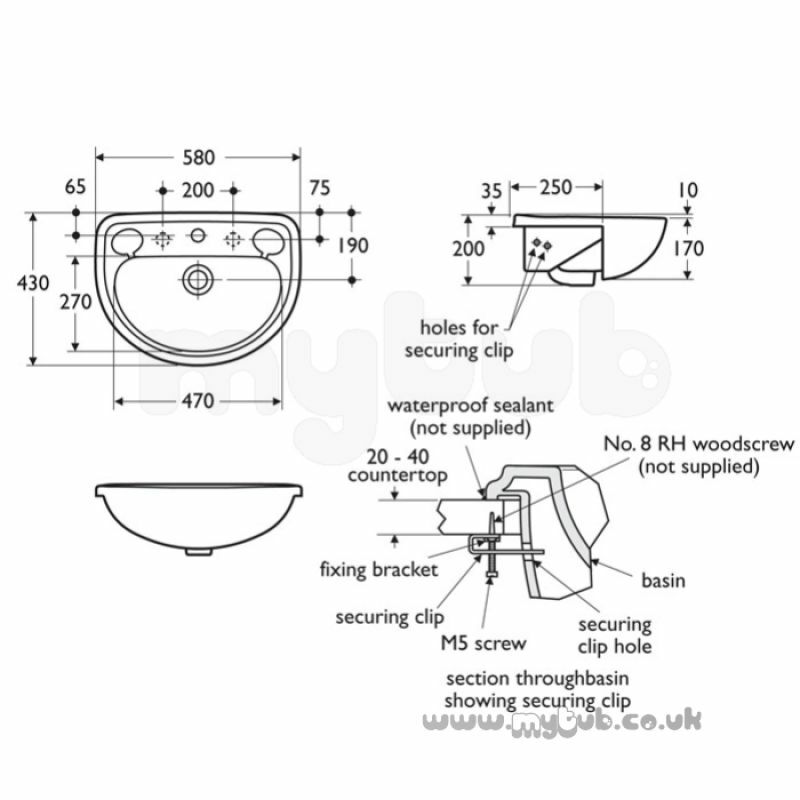 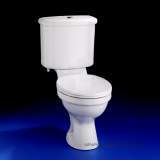 Why choose MyTub Limited for armitage shanks camargue s6251 580mm one tap hole s/ctp basin wh S625101?